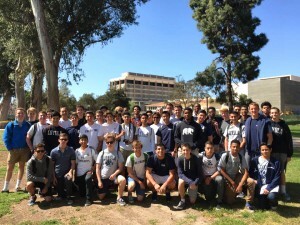 Fifty-one sophomores and juniors accompanied by Dean of Men Dan Annarelli, college counselor Kelly Farland and social science teacher Kyle Knoll ‘11 will participate in the third annual California College Tour departing from Los Angeles on March 28. 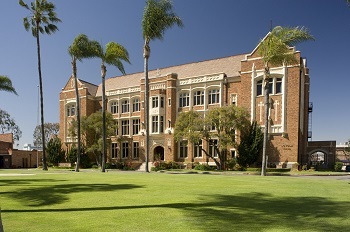 The delegation will visit nine universities: Pepperdine University; University of California, Santa Barbara; California Polytechnic State University, San Luis Obispo; University of California, Santa Cruz; Santa Clara University; Stanford University; University of San Francisco; University of California, Berkeley; and University of California, Davis. Sophomore Marcos Mendoza said, “Even though I am only a sophomore, I don’t think it’s ever too early to start looking into your future. The college tour will help me grasp a feeling of which of the several colleges we are visiting is the best fit for me,” he said. According to Annarelli, students will meet with college admissions counselors to discuss the specifics of the programs offered at the respective school and the qualifications needed to attend their schools. 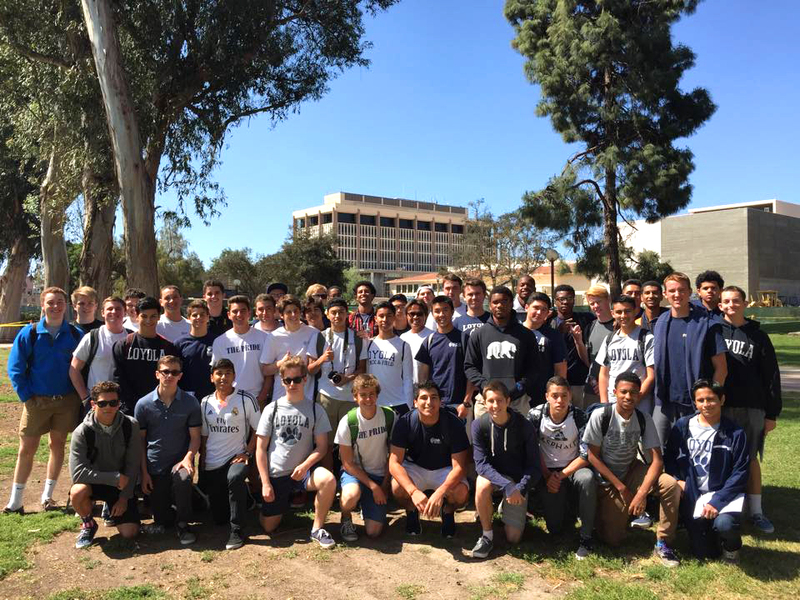 They will have a walking tour of the campus and facilities and will speak with Loyola alumni who are currently attending those schools. Junior David Mendieta said, “With senior year approaching and the responsibilities of tests and classes amassing, I felt that this trip would offer me an opportunity to fully experience amazing California colleges such as Stanford and UC Berkeley as well as explore a few Jesuit schools such as Santa Clara,” said Mendieta.